This healthy burrito bowl will satisfy your most picky eaters and will become a staple in your home. I got this idea from Chipotle restaurant. 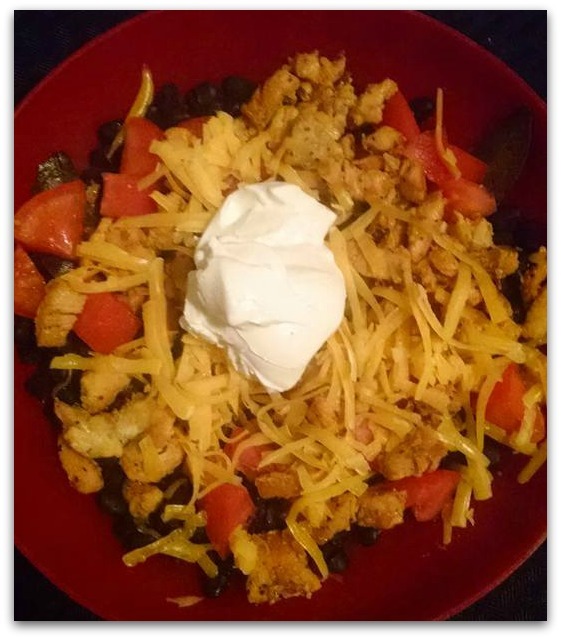 This burrito bowl recipe tastes even better, and you can save the leftovers for the next day. We're going to show you step by step how to make this delicious burrito bowl. We make our own black and Peruvian beans. Home-made beans make this recipe taste authentic. I mix my beans at Chipotle, and you are welcome to do it with this recipe too. Below are the contents of the burrito bowl. You can pick and choose which foods to put into your bowl. Dice 2 chicken breasts into small pieces, and set it to the side. Grind 3 garlic cloves into a pulp. Heat a frying pan with olive oil until it's hot, but not too hot. 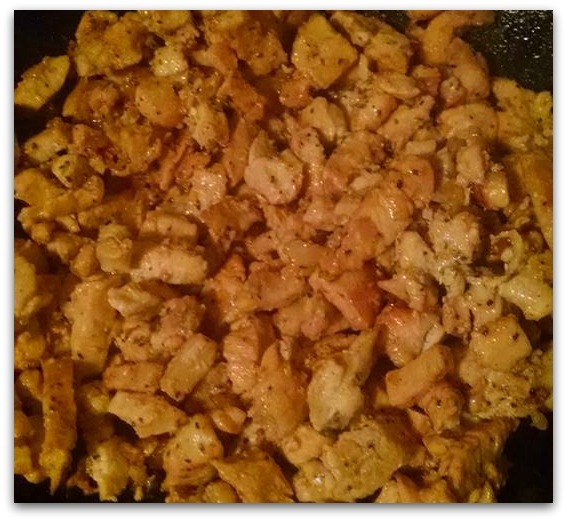 Place the chicken chunks into the pan with garlic and onions and let it fry. While the chicken is cooking, add the adobo seasoning and azafran. When you are confident that the chicken is done on one side, flip it over and cook until the other side is done. Then keep flipping the chicken until it's fully cooked. Set the chicken to the side. Chop the onion and the bell peppers into medium sized strips. Place fajita seasoning and one tablespoon of olive oil at the bottom of a pan. 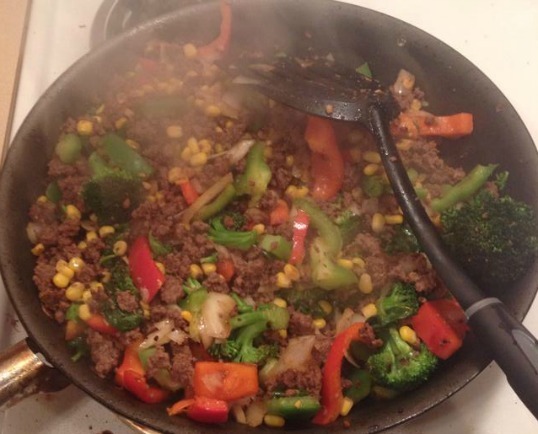 When the pan is hot, place bell peppers and onions into the pan and let it fry there, stirring frequently. Do not over cook. It should take about three to four minutes for the fajita mixture to be done. Set the fajitas to the side, because you'll add them later to your burrito bowl. Chop up onions, grate cheese, slice avocado, add spinach or romaine lettuce or anything else you can think of. Then of course you have your fajitas, if you wish. Once you are done cooking and cutting everything, you place the items in separate bowls. Then you allow your family members to select whatever items they want. For example, black beans, brown rice, sour cream, grated cheese, avocado and fajitas is what I always choose. I love this meal because when I'm in a hurry, I just heat and serve the leftovers. The recipe I gave you for the chicken is delicious. You can modify it to suit your taste. 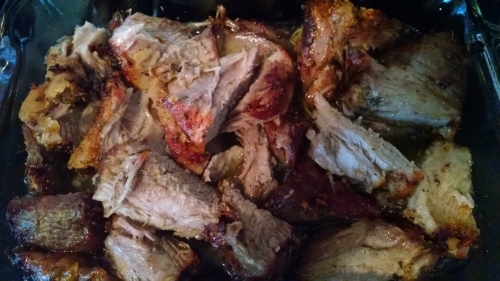 We have a recipe for Cuban pork that you can substitute for the chicken. Click here for our pork recipe. You're going to love this healthy burrito bowl! You can use pork instead of chicken. Click the picture below to view our pork roast recipe page. 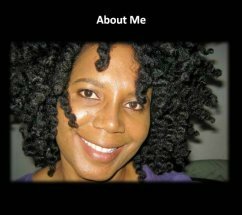 Click the picture below for more healthy, scrumptious recipes.